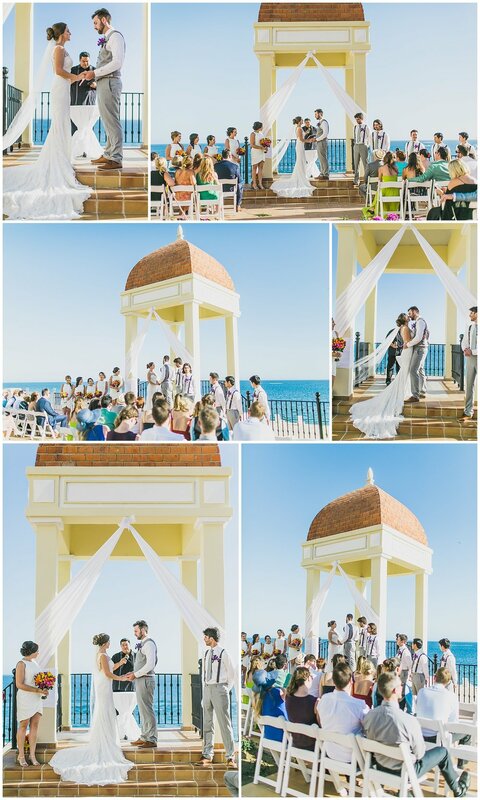 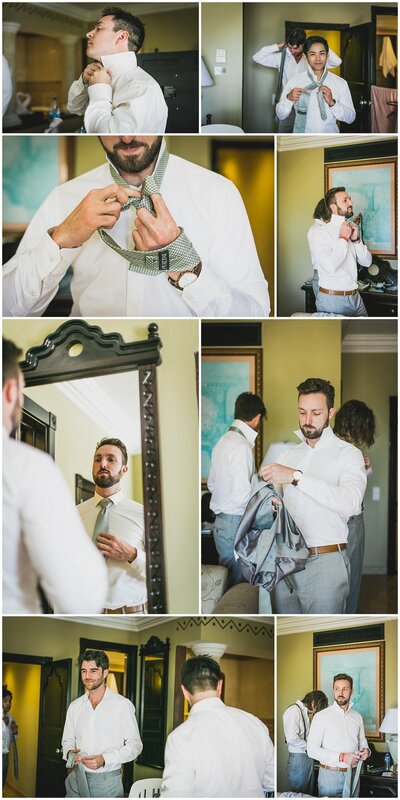 Who doesn't love a beautiful destination wedding! 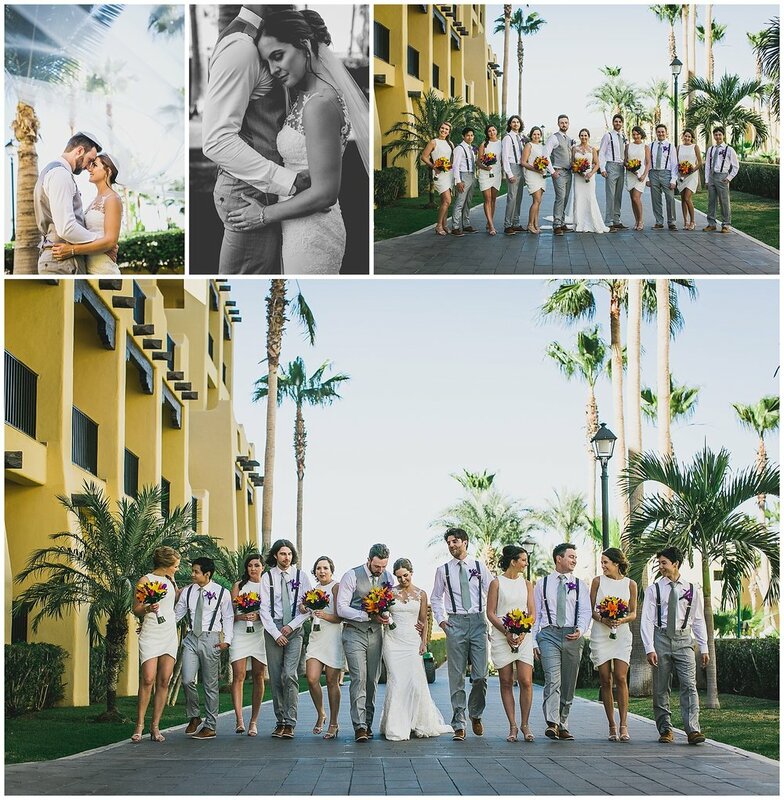 Add in some family and friends and a week in Cabo will be the best one yet! 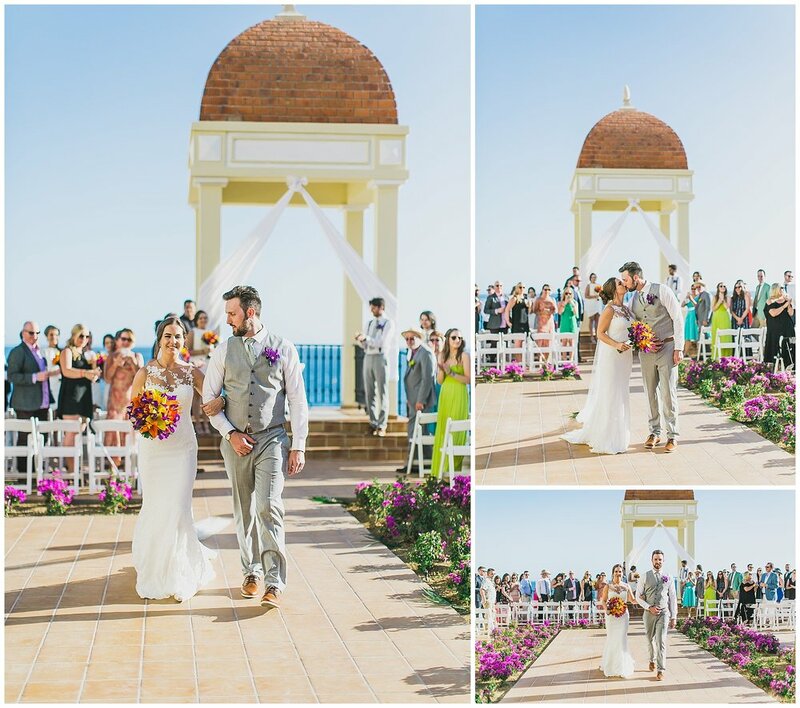 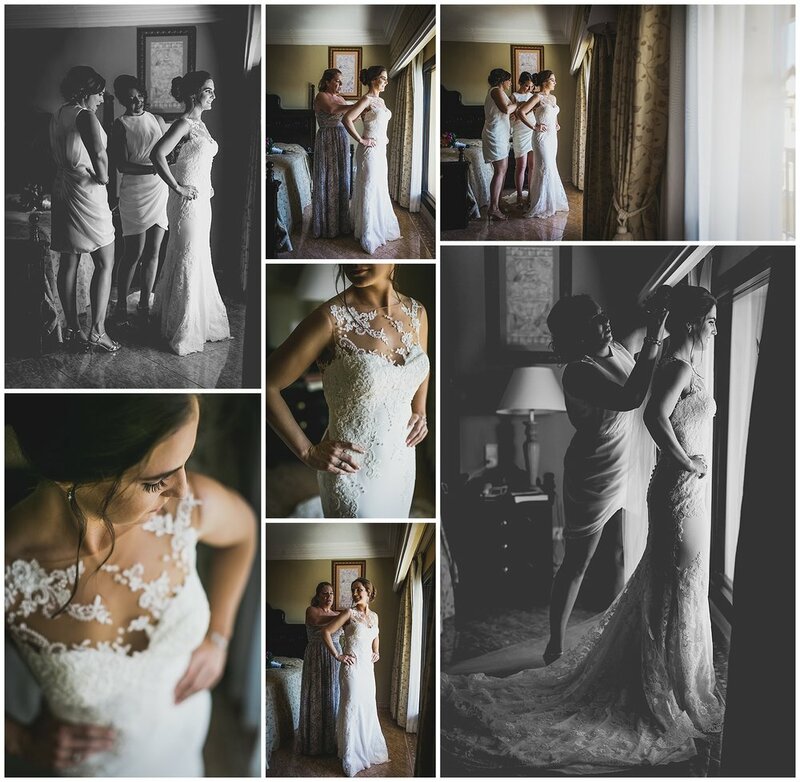 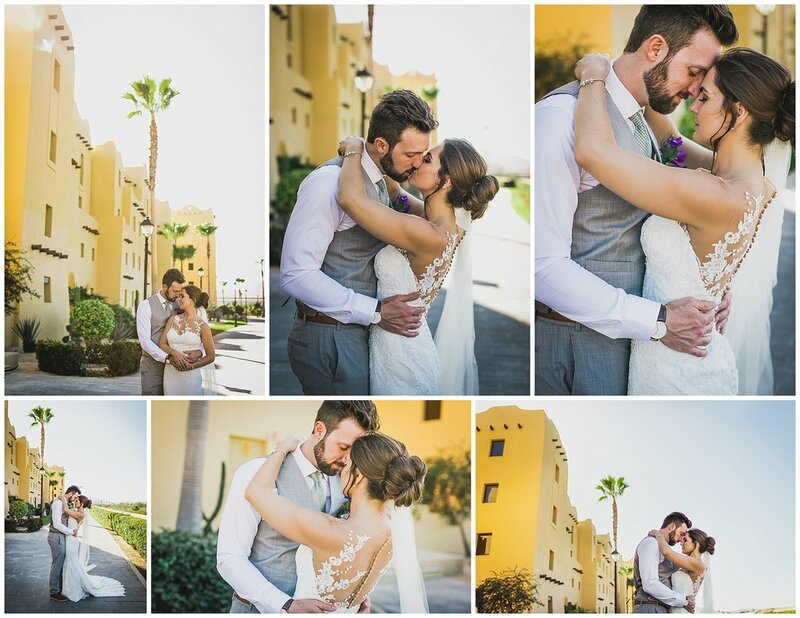 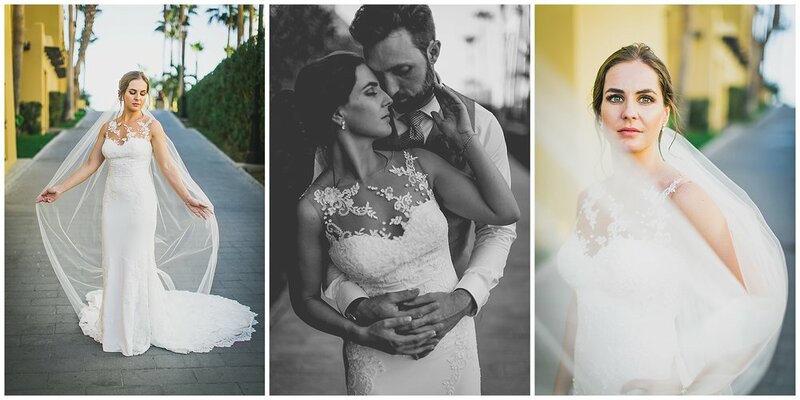 Katie and David were married under the Mexican sun at the Riu in Cabo San Lucas and it was absolutely perfect.